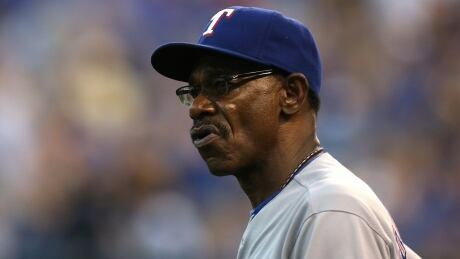 A personal matter has unexpectedly forced Texas manager Ron Washington to resign after 8 seasons in the Rangers dugout. Washington said this season's disappointing performance did not influence his decision. You are currently browsing the archives for the Sports/Baseball/MLB/More MLB Headlines category.